These Wellington Hospitality Bath Towels measure 27" wide x 50" long and weigh 14 lbs. per dozen. 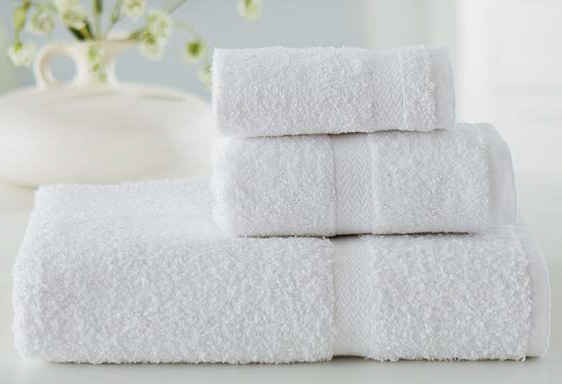 If you need a nicer looking hospitality bath towel, but need to keep your cost low, these are the perfect option. With a fabric weight of 607 gsm, the WelSpun Wellington 14 lb. bath towels are plush enough to have the feel of a good quality towel and will be as absorbent as the Wellington 15 and 17 lb. bath towels. These slightly smaller 14 lb. bath towels work better for tight budgets and will also dry a little faster than the larger 15 and 17 lb. towels. 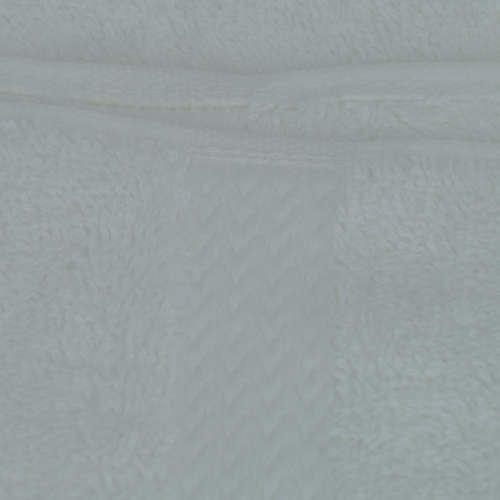 100% Ring-Spun Cotton Terry Bath Towels - Durable, Soft Hand and Absorbent.